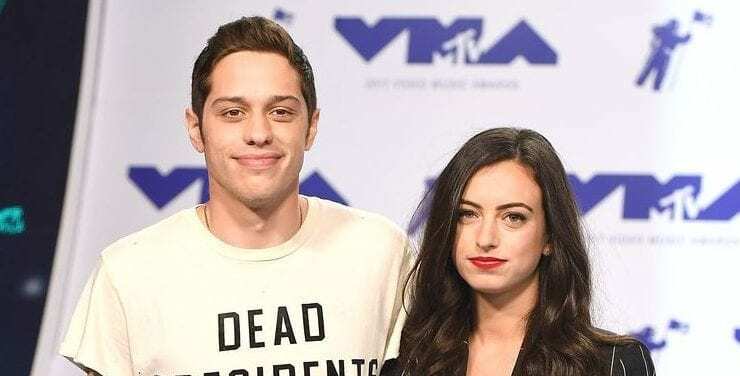 A promotional video clip for Saturday Night Live that was released last Thursday apparently implies that comedian Pete Davidson had previously proposed to Cazzie David, but was rejected. According to TMZ, this is apparently a reference to his alleged proposal to Cazzie David, who is the daughter of comedy great Larry David, co-creator of Seinfeld. The two dated for several years before breaking it off earlier this year. Apparently, Davidson popped the question to David several times, but she rejected him each time. 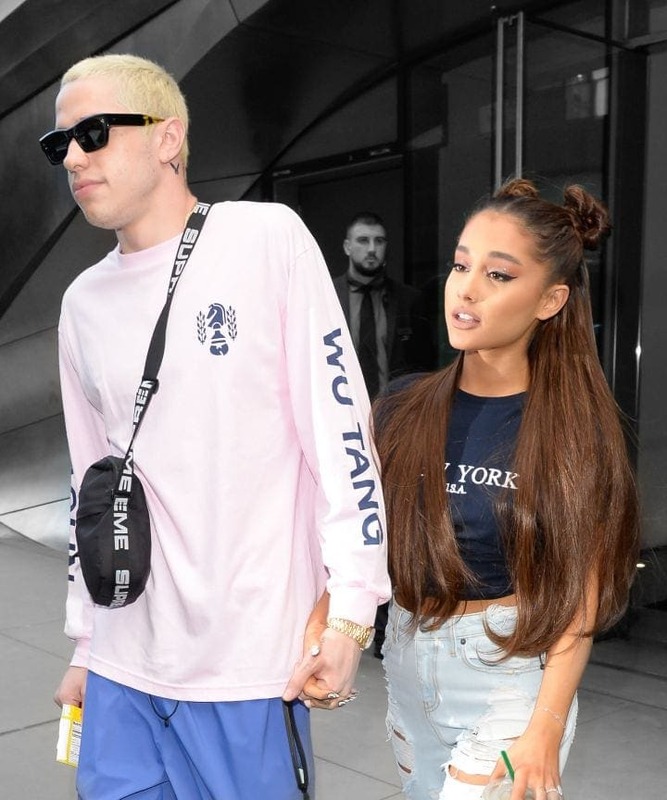 The other failed proposal refers to his engagement to mega-pop singer Arianna Grande, whom Davidson began dating right after breaking up with David. It’s hard to imagine that comedian Davidson knew the SNL promotion he was in last Thursday would receive the backlash it did on the internet, but it did. The two former lovers are the center of a controversy that also involves Mac Miller, the late Pittsburgh rapper who died of an overdose in September. Miller and Grande dated for two years before breaking up earlier this year. Only several months after that, she and Davidson announced that they were engaged. With this looming in the background, online trolls attacked Grande after Miller’s overdose, blaming her for his death. It has been surmised that Grande and Davidson’s relationship suffered following the overdose, as they broke off her engagement soon after.